Parker, Colorado is a colorful community that lies on the southeastern edge of Denver. The first residents of this region were the Arapaho, Cheyenne and Ute tribes. They were followed by pioneers who ranched and farmed the area. Parker actually began as a one-room cabin that was called Pine Grove Way Station. It served as a place for travelers to purchase provisions and rest during their westward travels. Today Parker is still a place to rest and restore the spirit. Parker’s developers carefully designed the town to look and feel spacious. There are 250 acres of developed parkland in the city along with 900 additional open space acres for residents to enjoy. The favorite recreational area in Parker is the Cherry Creek Trail that carries bikers, hikers, walkers and even cross country skiers across town. 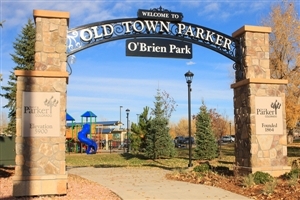 Available Parker, CO real estate is also near the town's newest recreational area. Rueter-Hess Reservoir is a 1,140 lake that will eventually be filled to provide fishing and non-motorized boating fun near Parker CO homes for sale. With a very short drive to the Rocky Mountains, families can enjoy skiing, snowboarding, and snowmobiling in the winter. In the fall, the golden aspens in the mountains contrast beautifully with the deep green pines. The snowmelt in the spring fills area creeks and rivers with clear, rushing waters that attract campers, sightseers and trout fishermen. Summer activities include camping, off-roading, and extensive opportunities for hiking and other outdoor activities. Besides locating great recreational facilities, finding the best educational system available is an important requirement for families searching for Parker CO real estate. The Douglas County School District operates the city’s K-12 schools. This district is consistently one of the top ranked districts in Colorado. Arapahoe Community College’s Parker Campus offers affordable higher education for adults. Parker Arts, Culture and Events or P.A.C.E. guides all cultural and educational events in the community. This organization is housed in the beautiful downtown Mainstreet Center and offers all kinds of performances, scientific and educational programs. It truly is the epicenter for active families looking at real estate in Parker CO. Visitors to the center may find ballroom dancing, photography classes and preschool Lego classes all occurring on the same day. Homes for sale in Parker CO are available for artists seeking classes and performance opportunities. Parker CO Properties are part of an active community with events and activities for all ages. Parker CO Homes are near local Farmers' Markets and fresh farm products. The city also offers volunteer opportunities through local, non-profit organizations, churches, community groups and charitable organizations. Interested Parker CO home buyers will enjoy becoming part of this vibrant community. Parker maintains a number of traditions such as Parker Days, outdoor markets and of course, the annual Christmas Carriage Parade made up of dozens of horse drawn carriages, wagons, surreys and stagecoaches from across Colorado, all dressed up for the occasion. 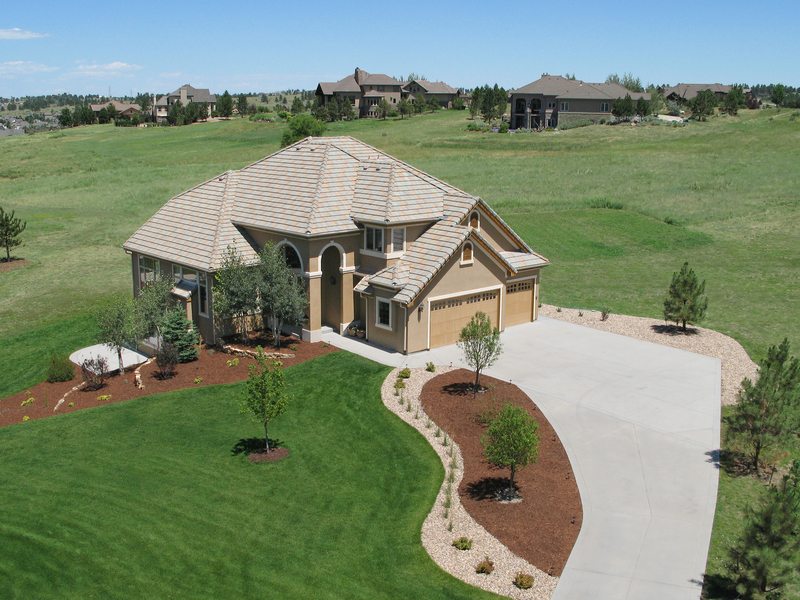 Parker is home to the Pinery Country Club, Pradera Golf Club, Black Bear Golf Club and Colorado Golf Club. The Women’s Solheim Cup Golf Tournament will arrive in Parker in 2013. This prestigious English versus American tournament will take place at the Colorado Golf Club. Visitors will come from around the world to cheer loudly for their teams. Karen Bellamy can tell you more about the Solheim Cup and other great events in this family friendly town. Parker, Colorado , Castle Rock, Colorado, Highlands Ranch, Colorado, Aurora, Colorado, and Lone Tree, Colorado. Contact Karen Bellamy to find out more about these communities.